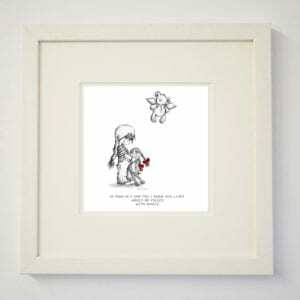 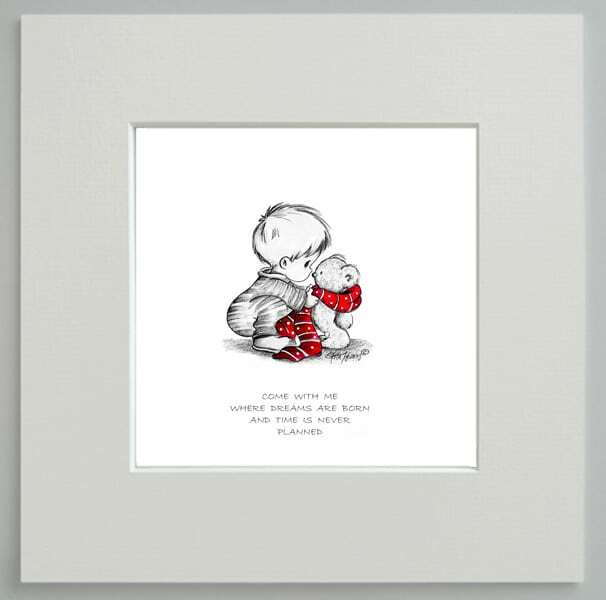 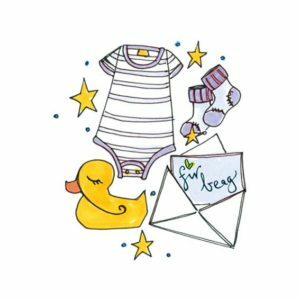 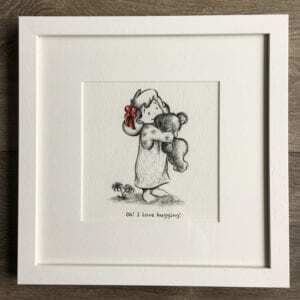 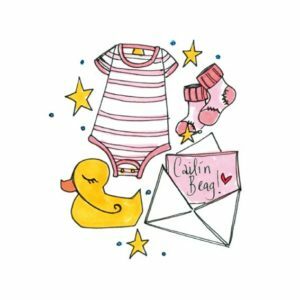 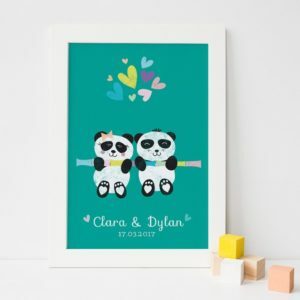 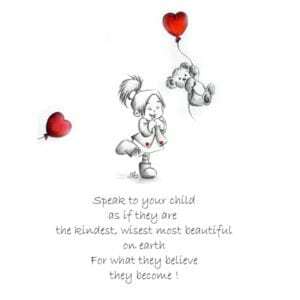 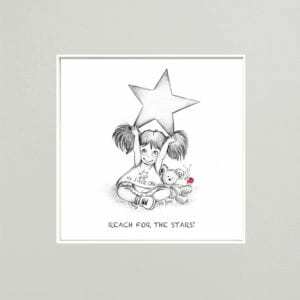 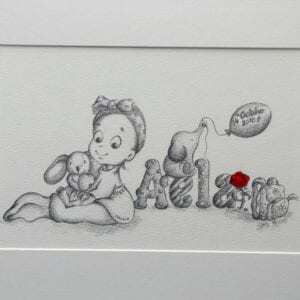 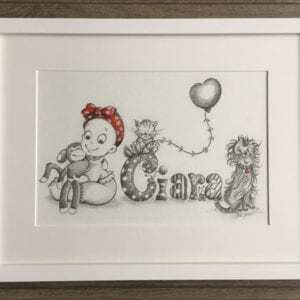 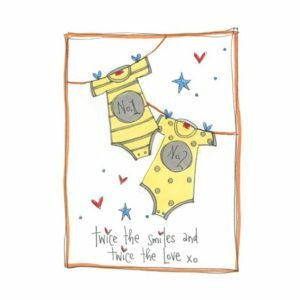 Original illustration of a baby boy and a teddy with lovely accompanying quote that says; “Come with me where dreams are born and time is never planned” Choose to have a girl instead in the dropdown menu. 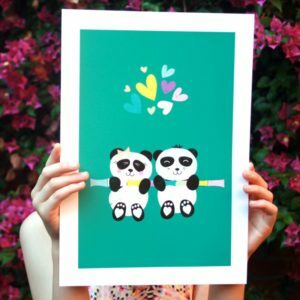 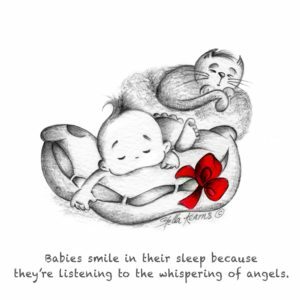 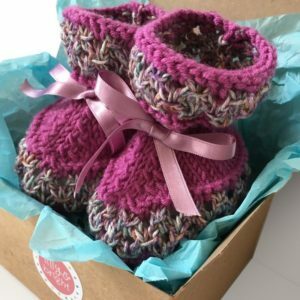 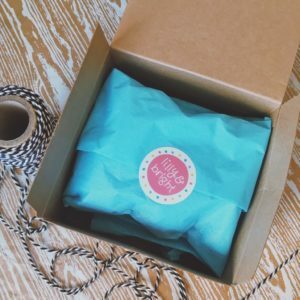 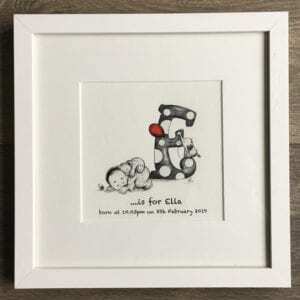 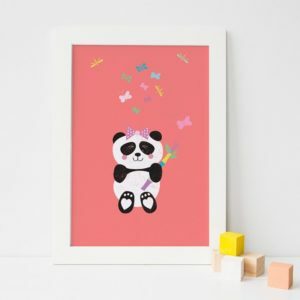 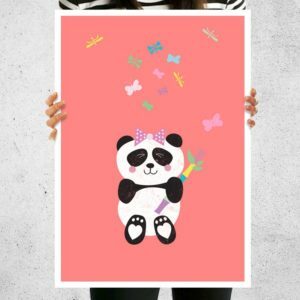 This is an original and unique black and white print that would make a very special gift for a newborn baby for a newborn, first birthday or Christmas. 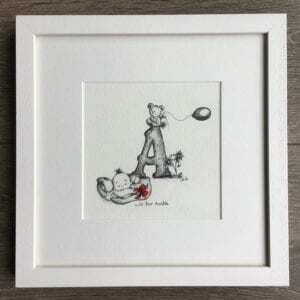 This is an original and unique black and white print that would make a very special gift for a newborn baby, first birthday or Christmas. 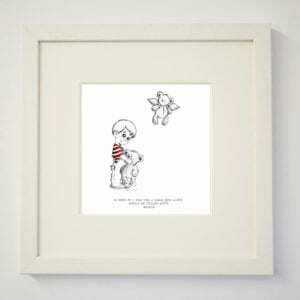 Original illustration of a boy and a teddy with lovely accompanying quote that says; “Come with me where dreams are born and time is never planned”. 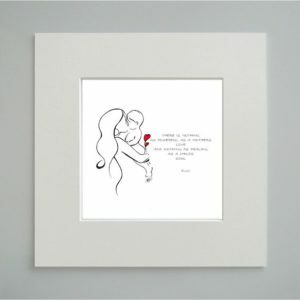 Choose to have a girl instead in the dropdown menu.